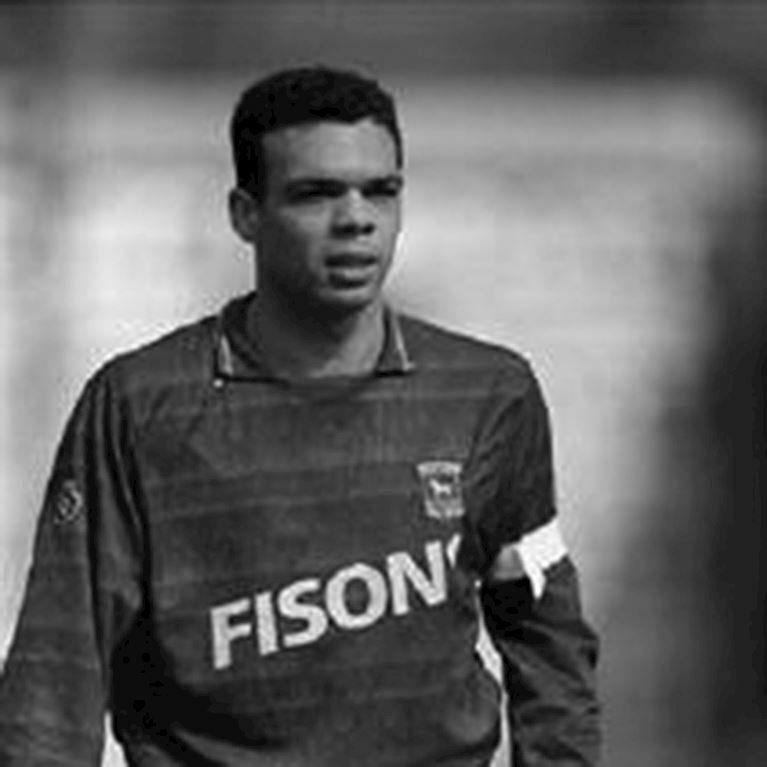 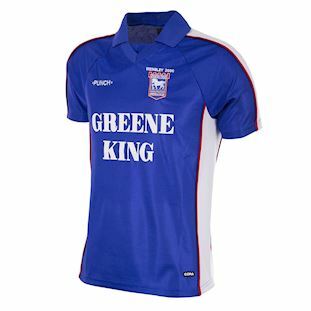 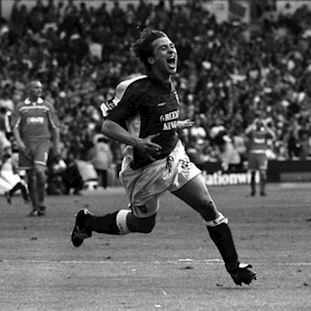 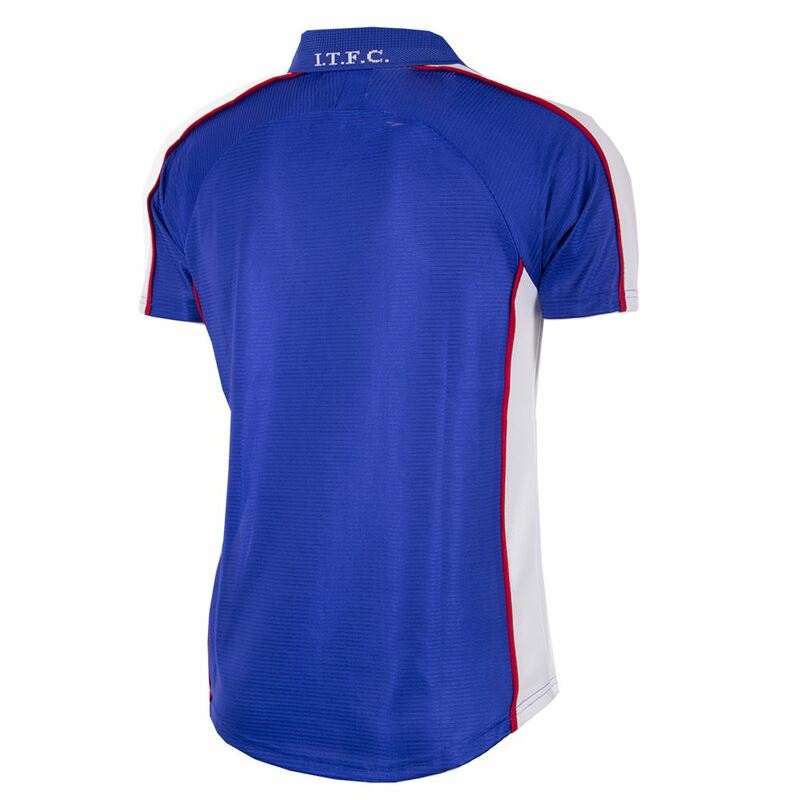 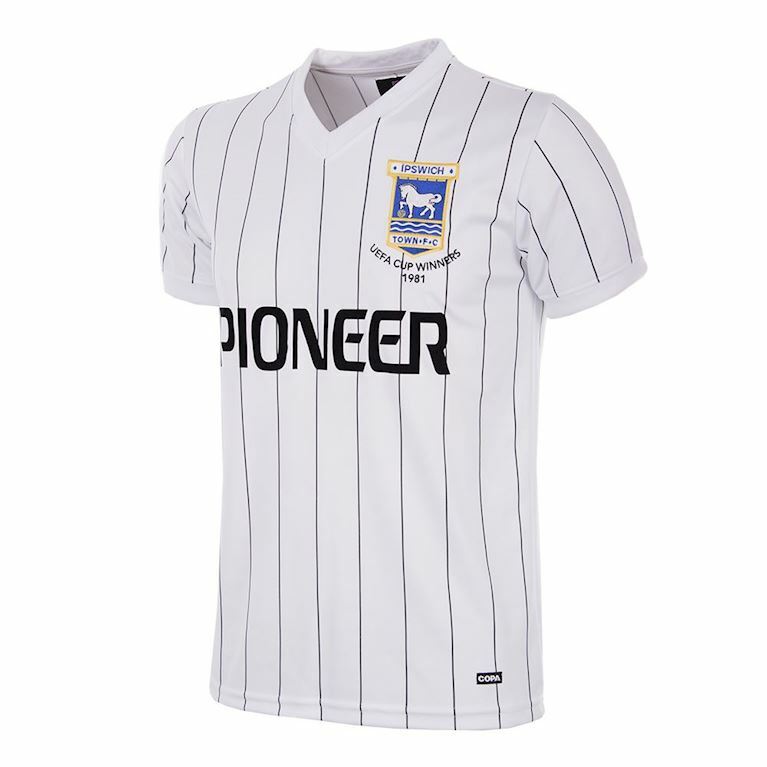 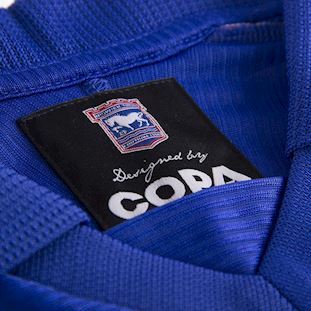 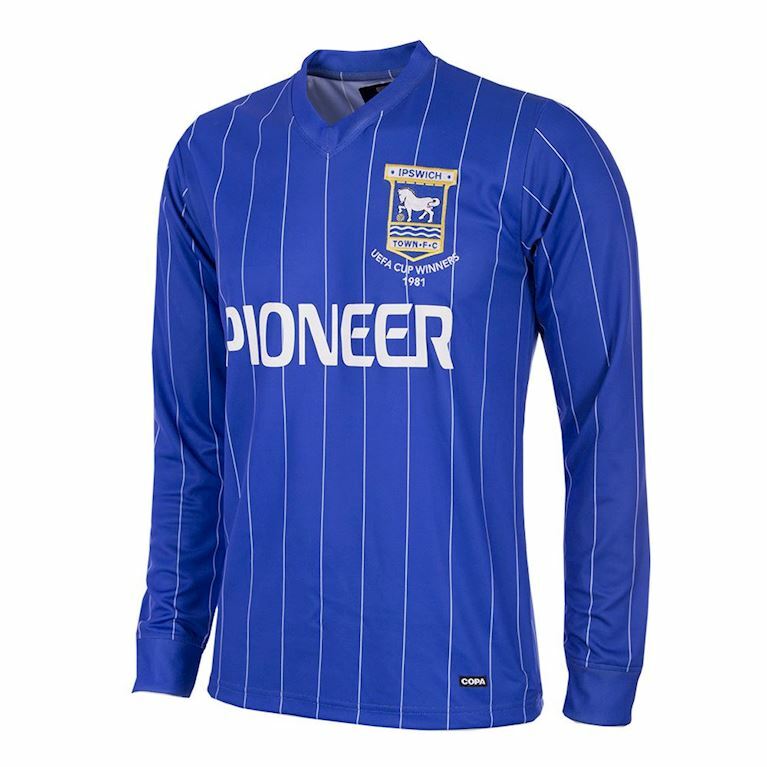 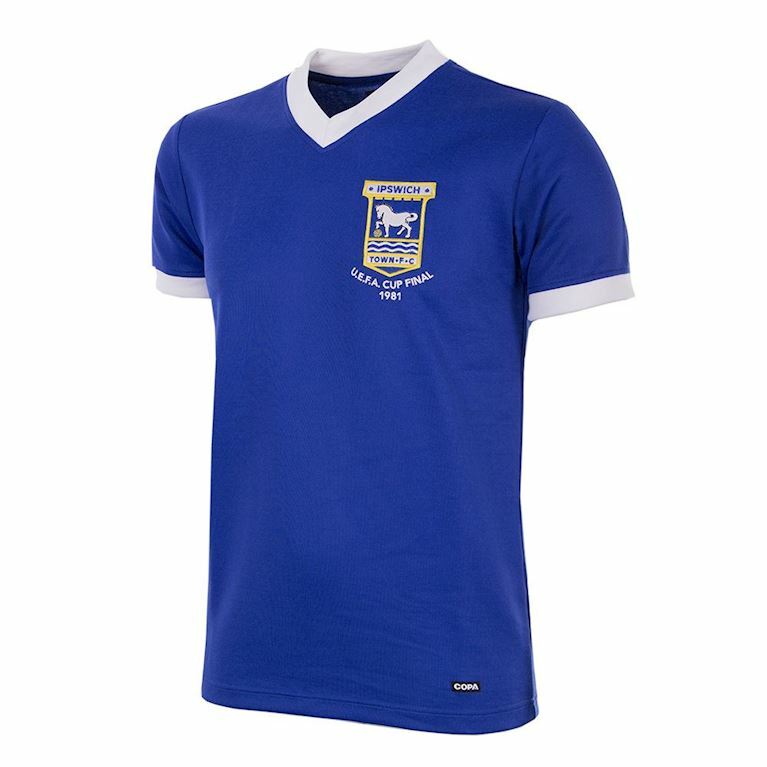 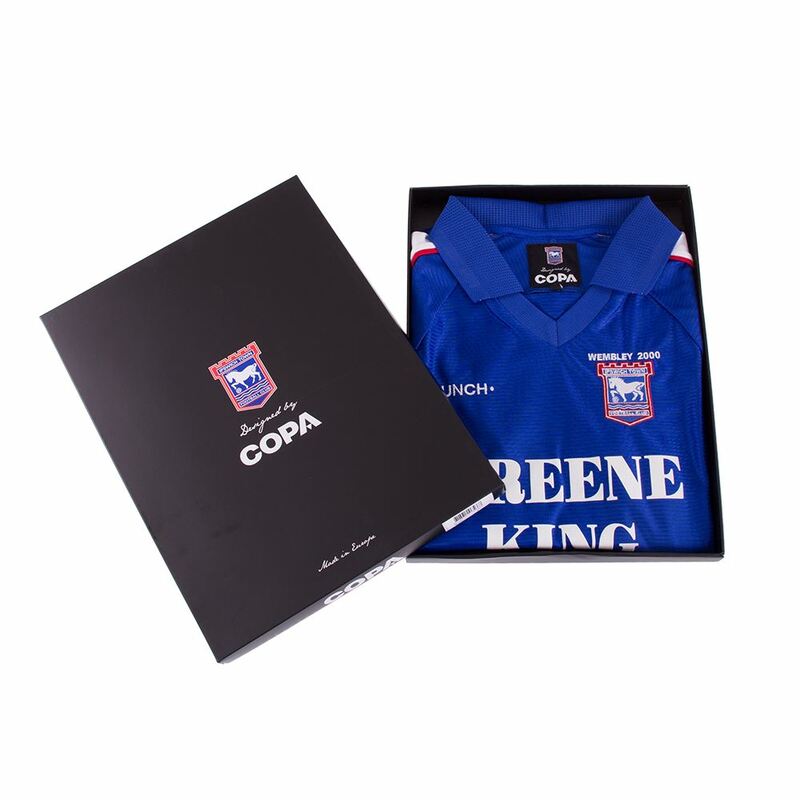 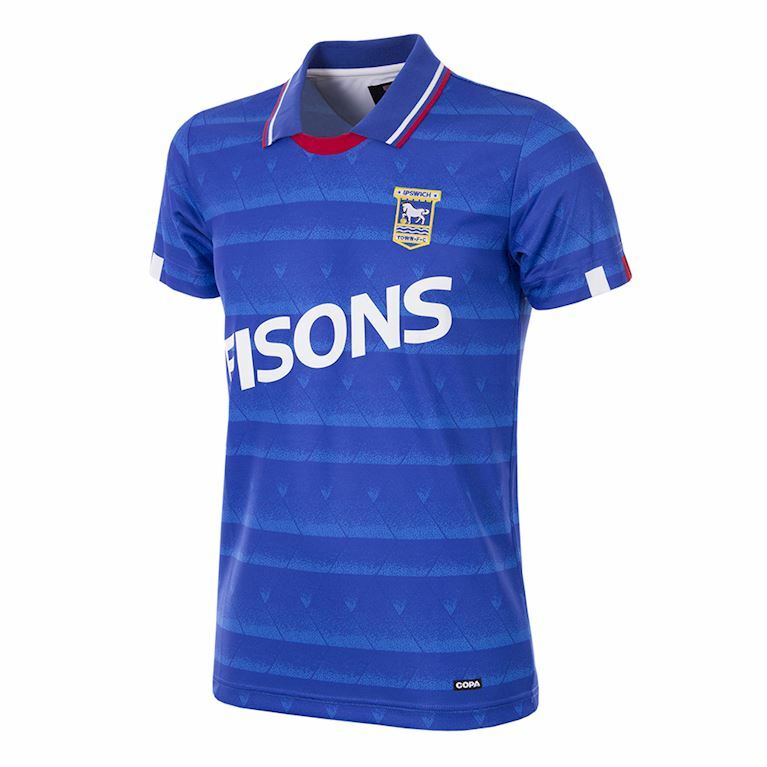 The 1999-00 season saw Ipswich finally return to the Premiership, the level they considered their natural domain. 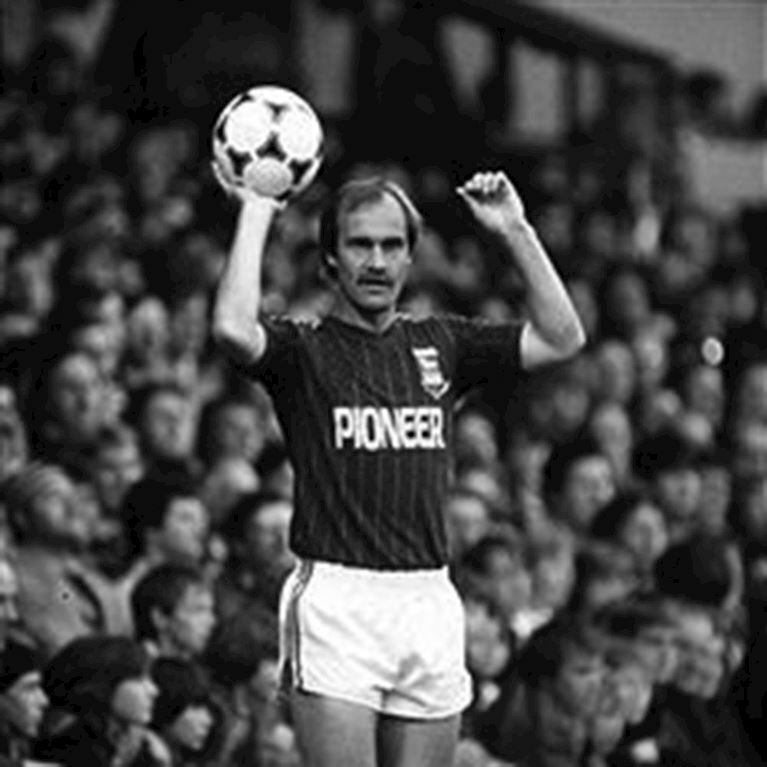 George Burley?s side was involved near the top end of the table all season, but by the end of the campaign fell agonisingly two points adrift of automatic promotion leaving the daunting prospect of another set of play-offs. 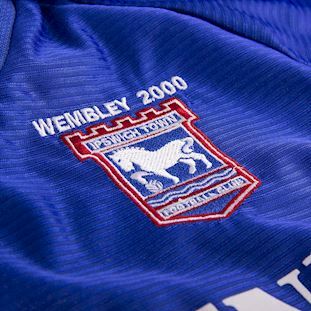 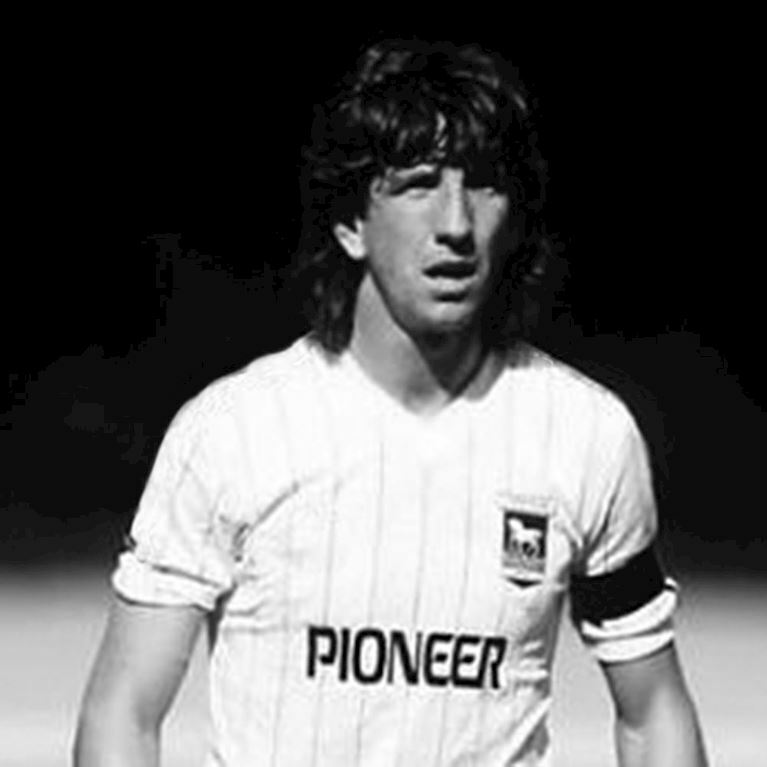 Ipswich had featured in the play-offs during each of the previous three seasons without managing to earn that third promotion spot, but at least it was to be fourth time lucky. 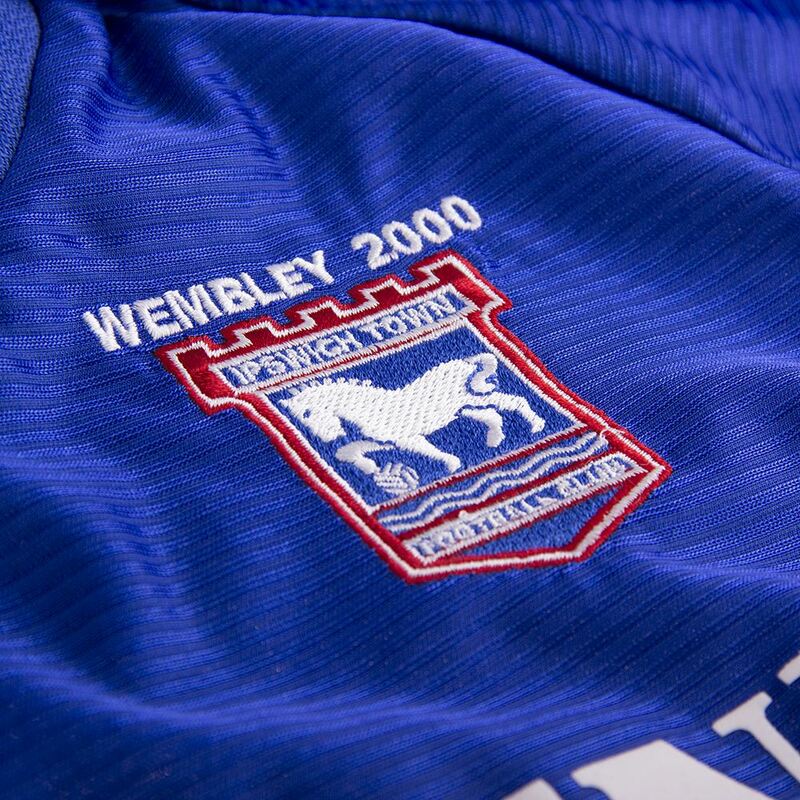 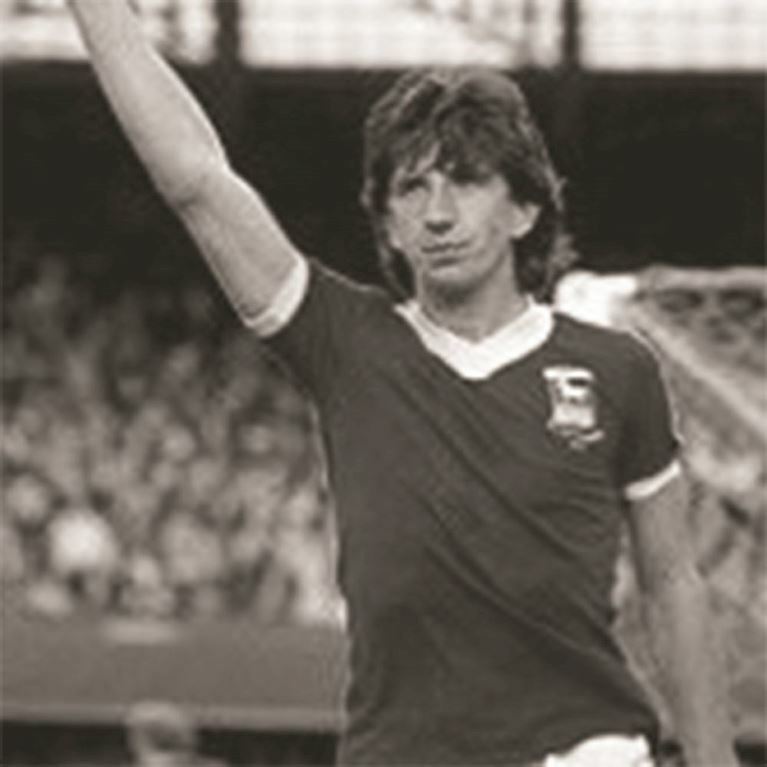 Barnsley were the opponents in the Wembley final and Ipswich came from a goal behind to triumph 4-2 thanks to goals by veteran central defender Tony Mowbray, substitute Richard Naylor, prolific forward Marcus Stewart and Martijn Reuser. The hero of the hour for Ipswich and one of the stars of the season was keeper Richard Wright who, having already saved a penalty earlier in the game, made a brilliant save to deny Barnsley what would have been a late equaliser.